Lime 100% Pure Joy Naturals Essential Oil captures lime’s best qualities. 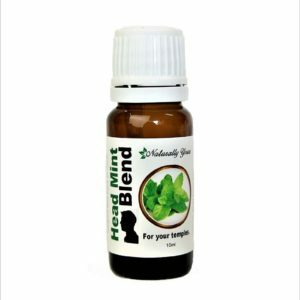 It’s scent is irresistible and its ability to eliminate moodiness is nearly legendary. 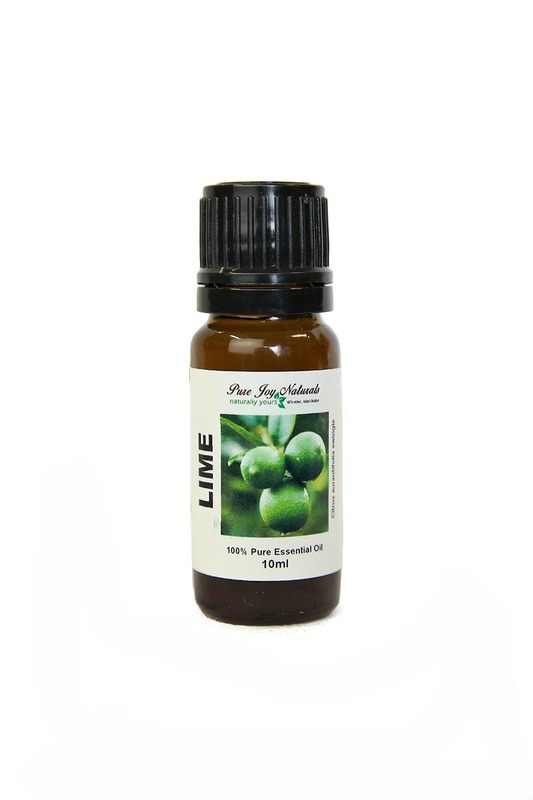 Lime 100% Pure Joy Naturals Essential Oil captures lime’s best qualities. It’s scent is irresistible and its ability to eliminate moodiness is nearly legendary. Lime essential oil is used in some of our specialty blends such as Citrus Delight. 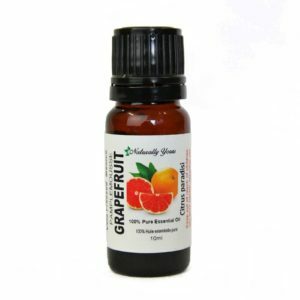 Citrus Delight contains: lemon, lime, grapefruit, tangerine, sweet orange and spearmint essential oils. A great choice for diffusing. Product Abstract: Also known as Key Lime, Citrus aurantifolia is a small evergreen tree that produces a small, sour fruit very similar to Lemon, and like lemon, has a high content of citric acid, but typically less ascorbic acid. This Lime has a strong, sweet scent. Historically, limes were brought back to Europe by Columbus. They were used to prevent sailors from developing scurvy, which is how the British, a sea-faring nation, earned the nickname ‘Limey’. Keep out of reach of children. For best results Diffuse or use topically with a carrier oil.